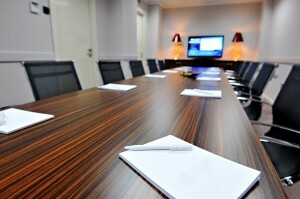 Baton Rouge Conference Room AV Specialists: Why Should AV Technology be a Priority in Boardroom Design? With resources becoming more valuable as the pace of business increases, it is vital to prioritize your efforts to make communication more efficient. However, when it comes to work space design, the logistics of an effective AV platform often go ignored. Whether you are building a new facility, or simply remodeling; your audio/visual needs should be considered before construction begins. Have you ever packed your car for a trip? Meticulously choosing the space and orientation for each item, ensuring that everything fits and nothing gets damaged becomes a real-life game of Tetris. However, it rarely fails; with everything perfectly in its place you close the trunk only to realize you forgot your suitcase. So much time and effort were spent organizing, but you forgot the most important item, now what? 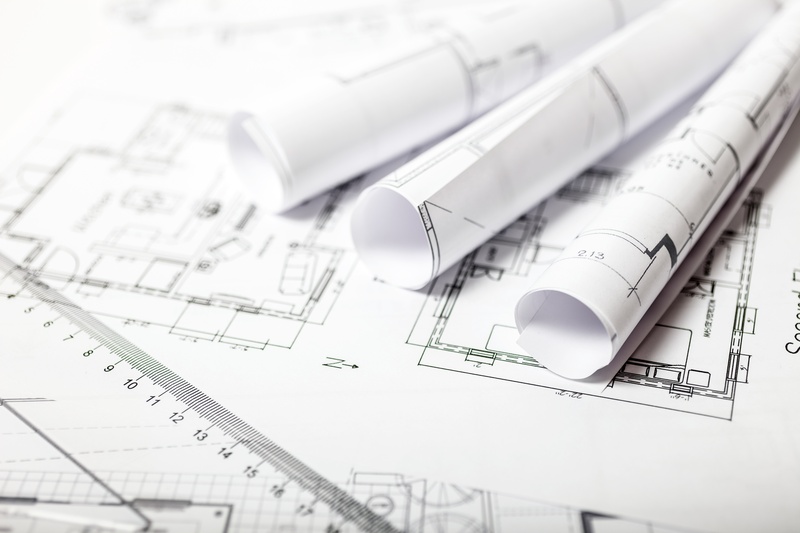 Building or remodeling a new facility can be the same way. The plans are drawn up, contractors are hired, ground is broken, but what about the AV needs of the space? Is this going to be the crammed in suitcase, now full of wrinkled clothes? A 2015 IMEX America survey showed that 95.6% of CEO’s agreed that meetings hold tremendous value. However wasted time, missed deadlines, poor communication and the potential of losing business can quickly reduce that value. Technical difficulties, incompetent technology, and a lack of automation can all spiral a meeting out of control, wasting valuable time and resources. Whether it’s an internal meeting with everyone in a single room or you’re communicating with team members in another location, the ability to effectively and efficiently collaborate is vital. In fact, in the 19th annual PricewaterhouseCoopers Global CEO Survey, 44% of CEO’s chose web-enabled collaboration tools as offering the greatest return in terms of engaging stakeholders. 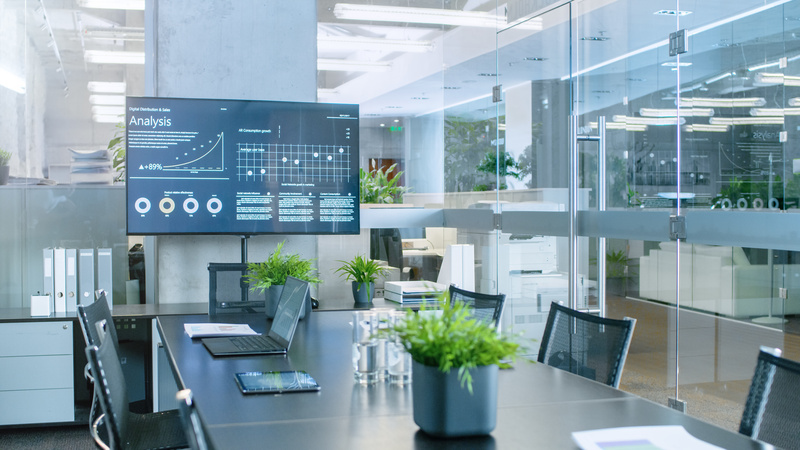 Simple and reliable collaboration platforms exponentially increase the productivity of meetings, but this isn’t the only type of automation that can make your meetings valuable again. There’s the old adage, “measure twice, cut once”. As resources become more precious and the speed of business continues to increase, this sage advice has never been truer. However, when it comes to workplace and space design, it often goes ignored. Imagine building a football arena and after the concrete was poured, the sod was planted and the seats were placed, you realized you never thought about where the scoreboard was going to go, or how fans would see replays, or whether they’d be able to hear and understand the PA announcer. 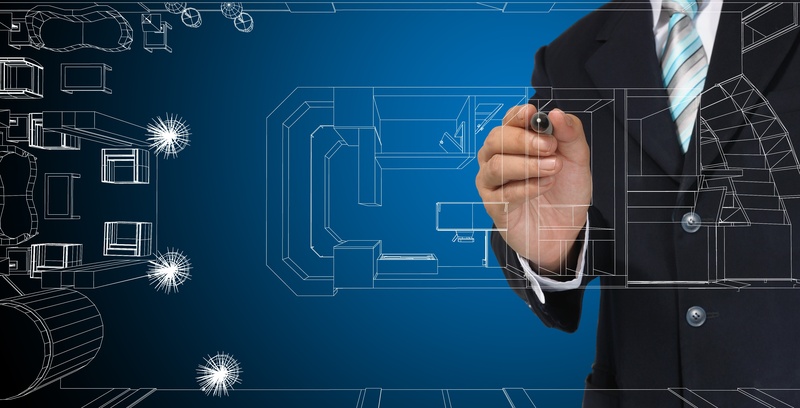 Your office, conference room, and other workspaces can have the same problem if you are building a new facility or simply remodeling. One of the most important elements of each space is usually the last to be considered, A/V integration.